On 8 November 1944 1st Canadian Army completed operations to clear and secure the banks of the Scheldt estuary, opening the logistically vital port of Antwerp to Allied shipping. The port itself had been liberated over two months earlier, but it had taken tenacious fighting by Canadian, British, Polish and other Allied forces to secure its approaches. Canada’s toll for these operations amounted to 1,418 killed and 4,949 wounded, approximately fifty percent of the casualties suffered by Allied forces in the Battle of the Scheldt. Although the cost was high, this was arguably the Canadian Army’s most significant contribution to victory in the Second World War. Antwerp had been captured with its port facilities intact thanks to the brave efforts of the Dutch Resistance. Once its approaches were clear, the inland port became an essential node in the Allied logistical chain in Northwest Europe. 1st Canadian Army had seen hard fighting without much respite since its activation in July 1944 during the height of the Normandy battle. 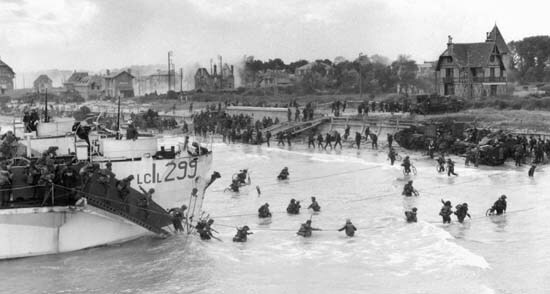 For its part, 3rd Canadian Division had landed at Juno Beach on D-Day. Reserves of the Canadian 3rd Division landing on Juno Beach, June 6, 1944. After this draining victory, which also saw the surrender of 40,000 German troops, 1st Canadian Army was taken out of the line for a period of regeneration. The CBC’s senior war correspondent, Matthew Halton, decided to take the opportunity to reflect on his pilgrimage to what is now Canadian National Vimy Memorial Park. He had visited the Vimy Memorial in September 1944, after he witnessed the destruction of German forces at Falaise and the great advance following the Normandy breakout. Halton shared his experiences with homes across Canada over the crackle of the wireless. Families of servicemen and women abroad must have been stirred by his reflections. Remembrance Day in 1944 took place as that “hard and cruel war [drew] slowly towards its bitter end.” The Grand Alliance seemed to have Germany beaten. It wasn’t a question of whether Germany would fall, but a question of when, and at what further cost. Few probably guessed that Adolf Hitler’s armies had one last great offensive in them – Unternehmen Wacht am Rhein (“Operation Watch on the Rhine”), which would become known in popular circles as the Battle of the Bulge. Once the counterattack was dealt with, 1st Canadian Army would once again play a significant and costly role in the final assault on Nazi Germany and in the liberation of the Netherlands. 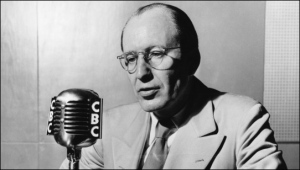 Matthew Halton broadcasting in the 1940s. As Halton addressed the nation he lamented the mass destruction and death of two generations. He accurately predicts additions to cenotaphs around the country, with places like Arras, Bapaume, Ypres, and Vimy Ridge to be joined by places like Bretteville-sur-Laize, Caen, Tilly-la-Campagne, and Falaise. For Halton, these were the anthems of the doomed youth of two generations. In this country and in others, movements have sprung up protesting Remembrance Day as perpetuating jingoistic attempts by governments and their militaries to justify conflict. The white poppy movement and its supporters make news every November 11th, some arguing that the red poppy worn by the majority of citizens glorifies war. Others counter that the red poppy is a symbol of remembrance, some finding those who wear white poppies as giving offence to the nation’s veterans and others impacted by conflict. 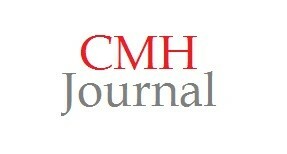 I believe that Matthew Halton’s reflections are instructive in this debate. He asks his listeners a question that we should ask ourselves every Remembrance Day: “there’ll be mad dogs again in the future, what are you going to do?” In Halton’s day those mad dogs were Nazi Germany, Fascist Italy, and Imperial Japan. Arguably, the Western Allies fought alongside another mad dog: Joseph Stalin. Today’s mad dogs are the Taliban, the Islamic State, Bashar al-Assad, and, in some circles, Vladimir Putin. Canada has opposed each of these mad dogs on varying levels. The question Halton urges us to consider is whether our resistance to these threats – real or perceived – to world security is worth the cost. Canada’s combat death toll from Afghanistan sits at over 150, while suicides of PTSD-laden veterans continue to drive that death toll upwards. Some argue that Canada needs to maintain its commitments to Allies; if we want a seat at the table, we had better be willing to shed some blood. Halton has an answer for this too. 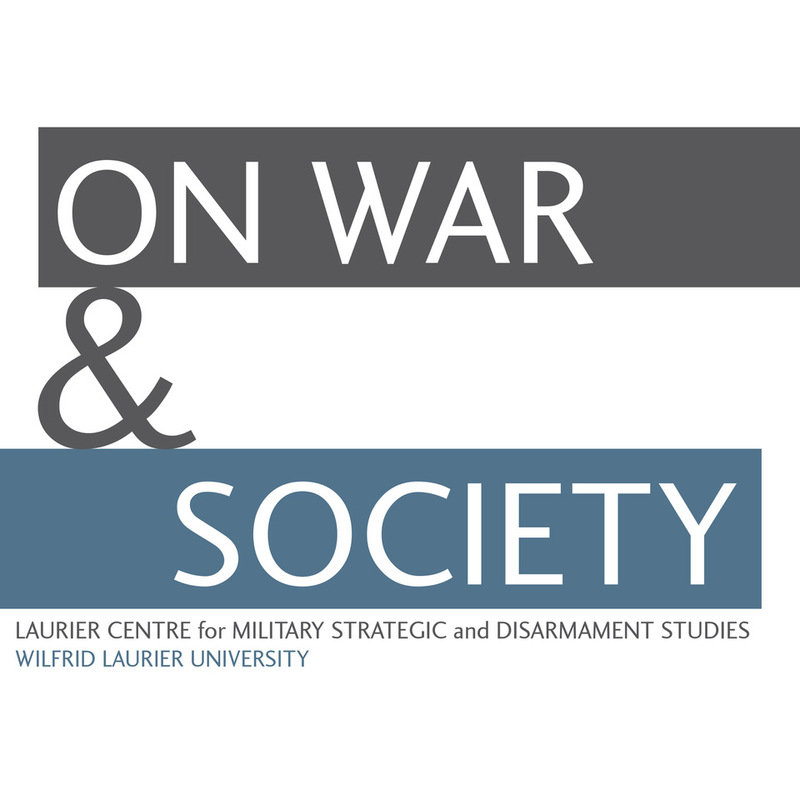 He notes the terrible duality of war, that “splendid things come out of war, but war is a thing to be ashamed of.” Canada emerged from the Second World War as one of the world’s great, un-devastated, economies. Some scholars argue that the post-war period was a golden era in Canadian foreign relations, when this country’s middle power status carried significant weight among the major powers. But the cost of these gains was immense: over 45,000 Canadians were killed and 54,000 were wounded. Beyond these figures, it is not hard to imagine the lingering effects that PTSD had on families when loved ones were finally reunited. 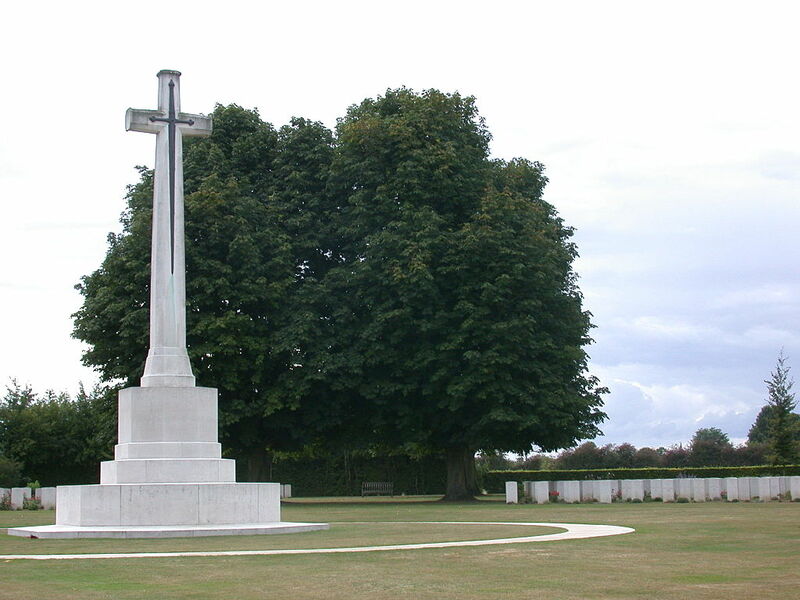 Bretteville-sur-Laize Canadian War Cemetery in Normandy. Matthew Halton leaves us with a plea to “not break the faith.” He urges his listeners to move forward after the present world war in efforts to avoid a third. We haven’t broken the faith so far, at least not on the massive scale that Halton experienced twice in his lifetime. I’d like to believe that Remembrance Day has something to do with that. Its power is in forcing us to consider both sides of the paradox of war. We must thank and remember our veterans for their efforts in building the society we cherish today, while, at the same time, reflecting on those who were lost in that terrible effort to build this better world. I encourage you to listen to Matthew Halton’s words with an open mind and an open heart. I listen to this clip every November 11th. In it I find a profound understanding for the meaning of Remembrance Day, when the “tides of memory come in.” Enjoy, and Lest We Forget. Alexander Fitzgerald-Black graduated from Wilfrid Laurier University in 2012. He completed his MA thesis, “Eagles Over Husky: The Allied Air Forces and the Sicilian Campaign” with the Gregg Centre for the Study of War and Society (University of New Brunswick) in 2014. He lives in Moncton, New Brunswick and documents his progress towards publishing his thesis at https://alexfitzblack.wordpress.com More clips of Halton, including material concerning the war, can be found on the CBC’s digital archives.